Deploying to WordPress themes to WPEngine over SFTP with free Continuous Deployment platforms. SOLVED! 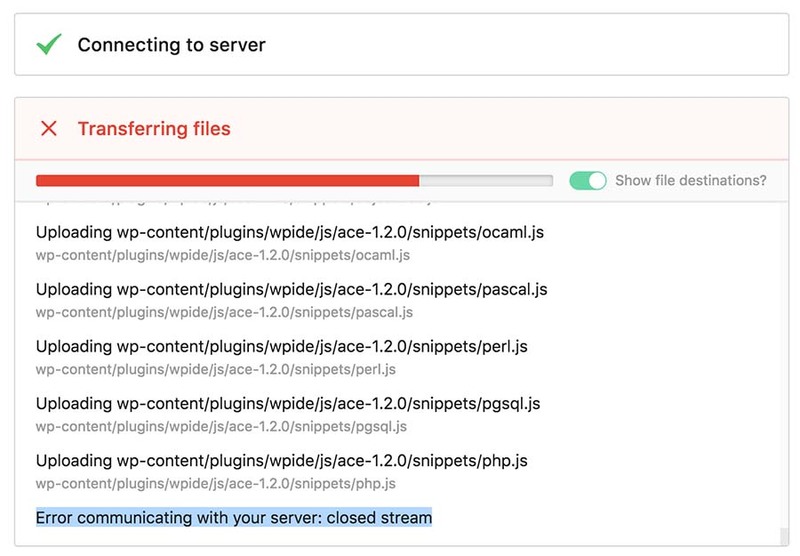 This looks specifically at deploying theme updates to WPEngine on non-dedicated hosting plans, (sans-SSH gateway) with SFTP using CI/CD Platforms that offer a free tier in their freemium pricing models. Niche. 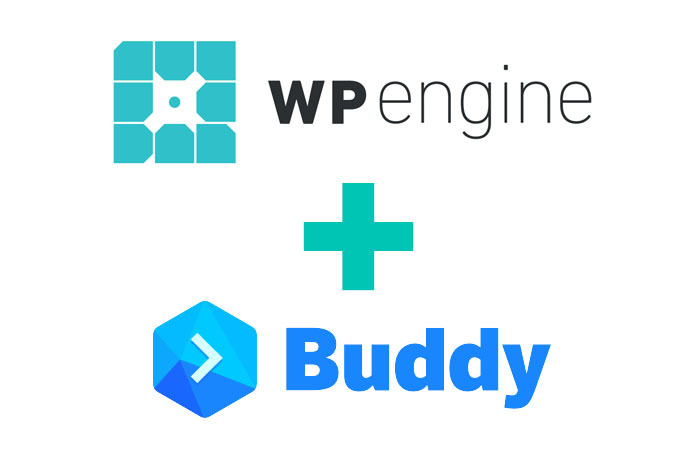 Scenario: A single client wants to host their WP site on WPEngine, have their repo hosted for free and deploy regular updates to WPEngine easily, with a free simple automated deployment to their testing environments before staging and ultimately going live. Git push to WPE as a remote requires fiddly set up and local environment. (when handing the project over to other 3rd party dev’s to maintain the site for the client they will no doubt work around this in a hacky way). I have hosted the repo with bitbucket, for convenience, which is free. This was my first choice as I have accounts with this platform and run many deployments through it to AlibabaCloud, Digital Ocean etc. Unfortunately Deploy does not play well with WP Engine and will drop the connection unexpectedly. Neither Deploy or WPE can explain why. These platforms are really geared towards Continuous Integration, and running build tests more than Continuous Deployment. There are patchy discussions and articles on the Google about how to deploy with these using SFTP. Circle CI requires a key file, as does Pipelines. There are workarounds using Shell scripts to run the STFP, but to be brutally honest it seemed like a headache to get it working when I wanted a quick and simple solution. Free but Only offers FTP. Within 5 minutes of signing up in I had my deployment running. I was listening to this as I wrote this, it wasn’t helpful. “It’s not water it’s poison”. Previous Post Previous post: Google Photos, beauty is only skin deep. Next Post Next post: RADIO SIGNAL LOST. Learning from failure.